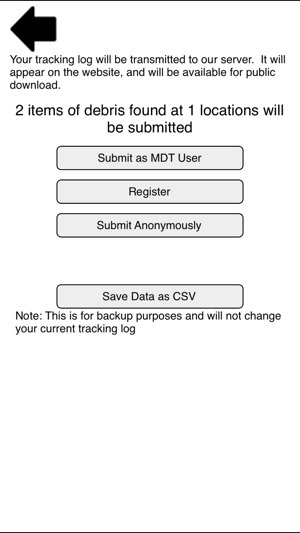 Hands off to those at the University of Georgia for creating this app. I’ve found and removed hundreds of pieces of debris so far. Once you start actually paying attention to your environment, you see just how much trash there is. 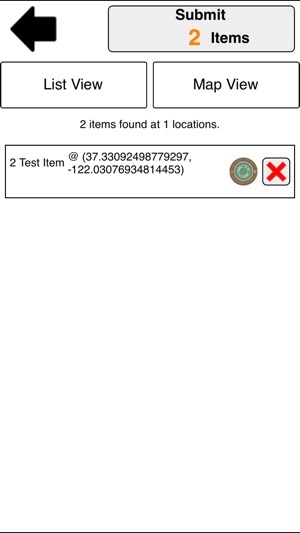 Everyone should have this app not only to clean their local environment but to also help researchers understand where debris is and how it is moving. I am always a little shocked by the amount of litter I see when I go out for walks on the beach. 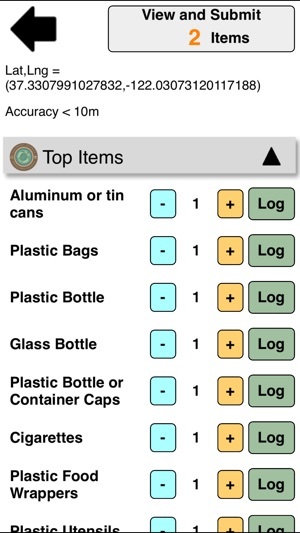 This app gives me a way to do something about it beyond just picking up the trash. 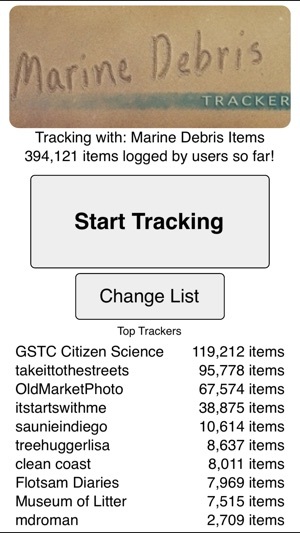 All the data I log from my beach clean ups goes into an online map, which really helps both regular people and scientists to see the bigger picture of marine debris. 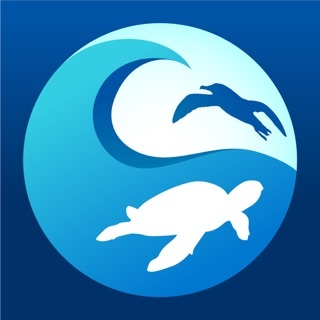 I use this app with my family when we travel to the beach or the river. 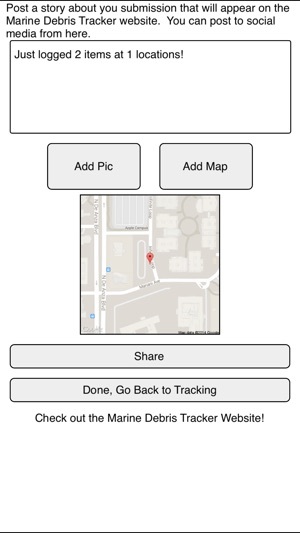 Easy to use, and my kids love seeing our data on the Debris Tracker map.